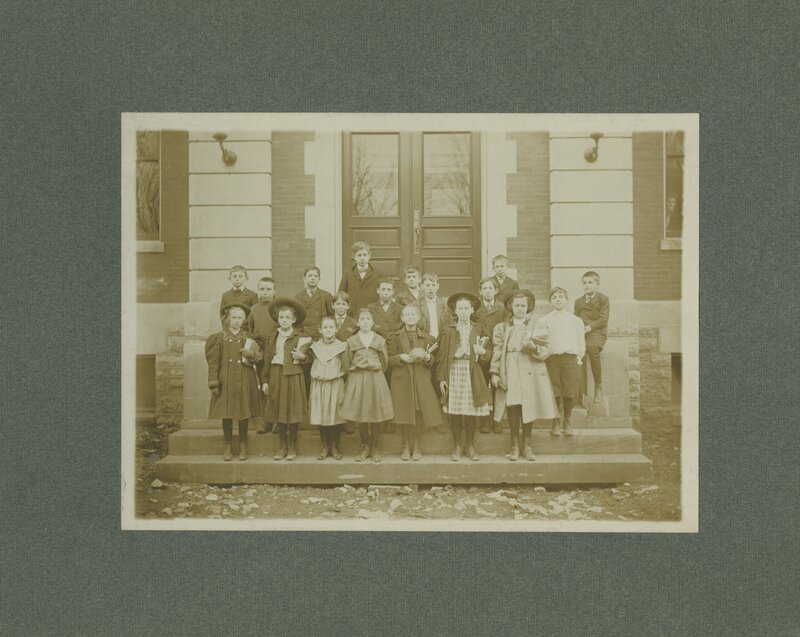 The Margaret Tuttle papers and photographs include programs, publications, and newspaper clippings related to Ms. Tuttle's involvement with the University of Kentucky, 1908-1979. Librarians -- Kentucky -- Lexington. Margaret Helmsing Tuttle was born on June 25, 1895 in State College, Pennsylvania. 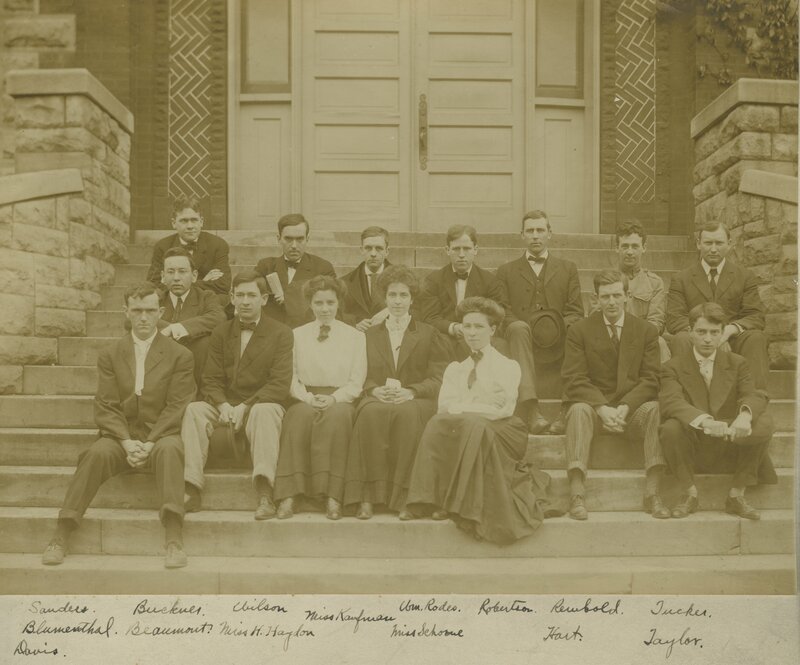 Ms. Tuttle moved to Lexington in 1906 when her father, respected chemistry professor Dr. Franklin Elliott Tuttle, took a position at the University of Kentucky. Ms. Tuttle received her A.B. in 1919 from UK and her B.S. 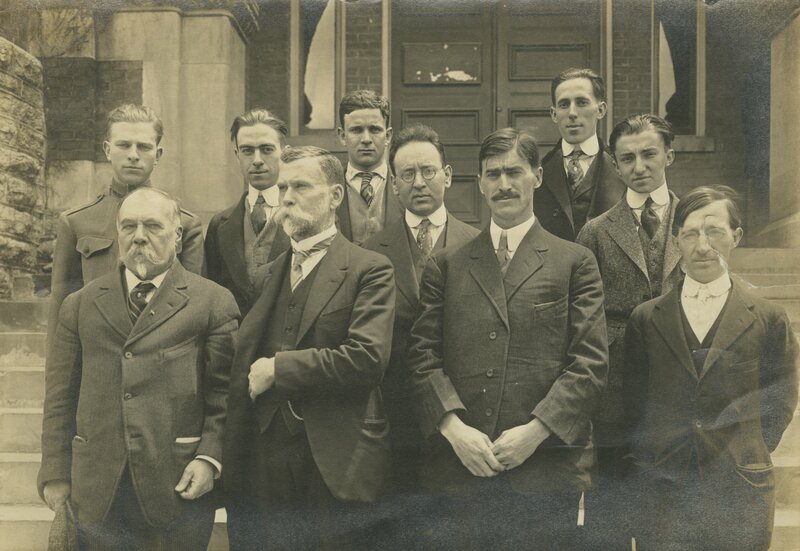 in Library Science in 1932 from the University of Illinois. 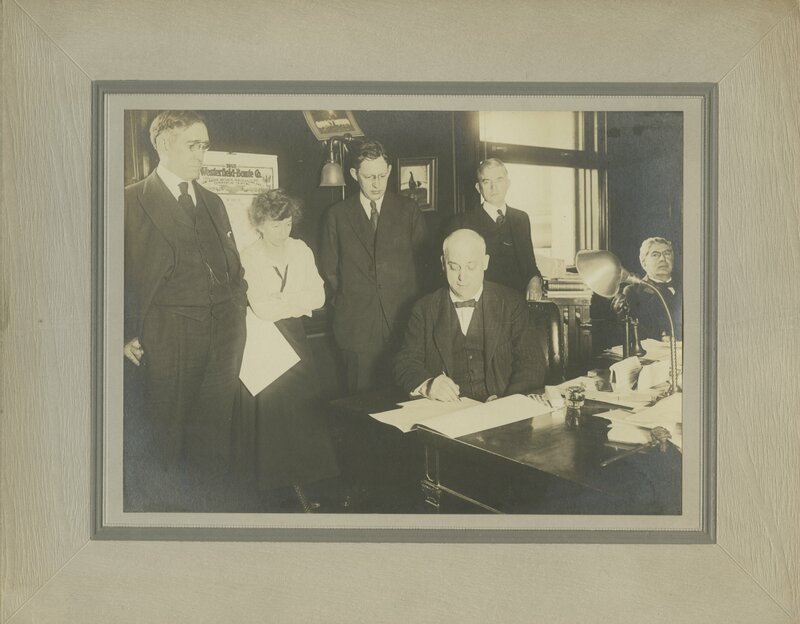 Ms. Tuttle began working for the UK Library in 1926. 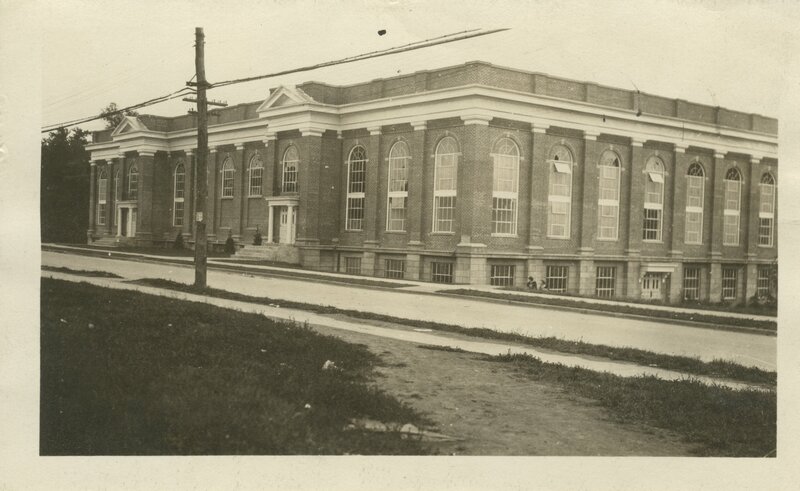 Ms. Tuttle made a noteworthy contribution to the library when she began a postcard collection in 1933. The collection began with donations from friends and students, but grew to include offerings from various individuals all over the globe. The collection now boasts tens of thousands of postcards. Ms. Tuttle served the library in various capacities for 39 years before retiring on June 30, 1963. She died on August 15, 1988. 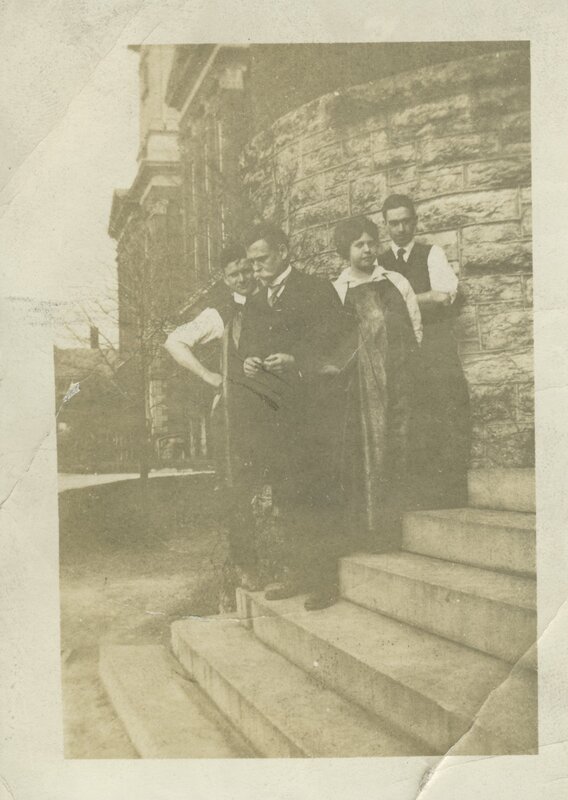 The Margaret Tuttle papers and photographs include programs, publications, and newspaper clippings related to Ms. Tuttle's involvement with the University of Kentucky. It includes materials documenting the naming and dedication of the King Library and materials from the Alumni Association. 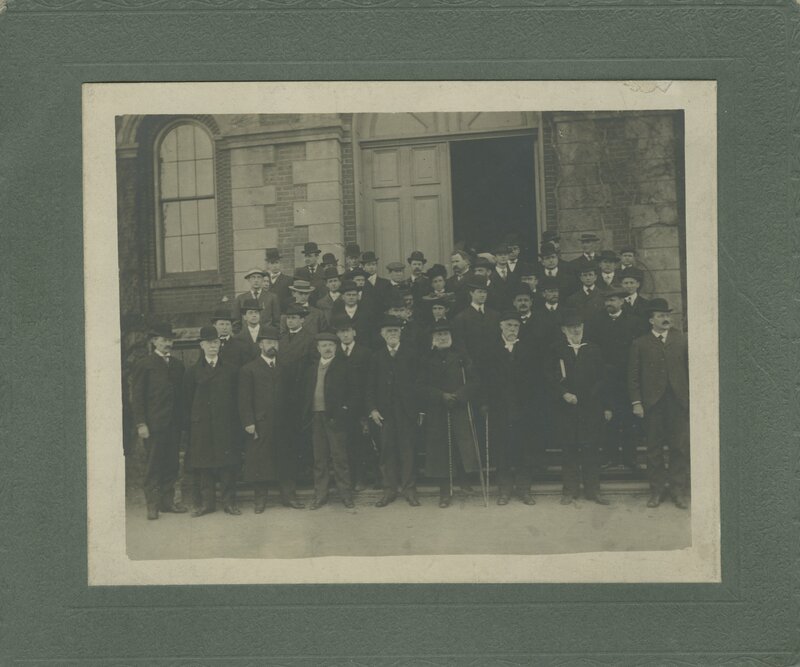 The reunion materials are related to the UK Class of 1919 of which Tuttle was a member. 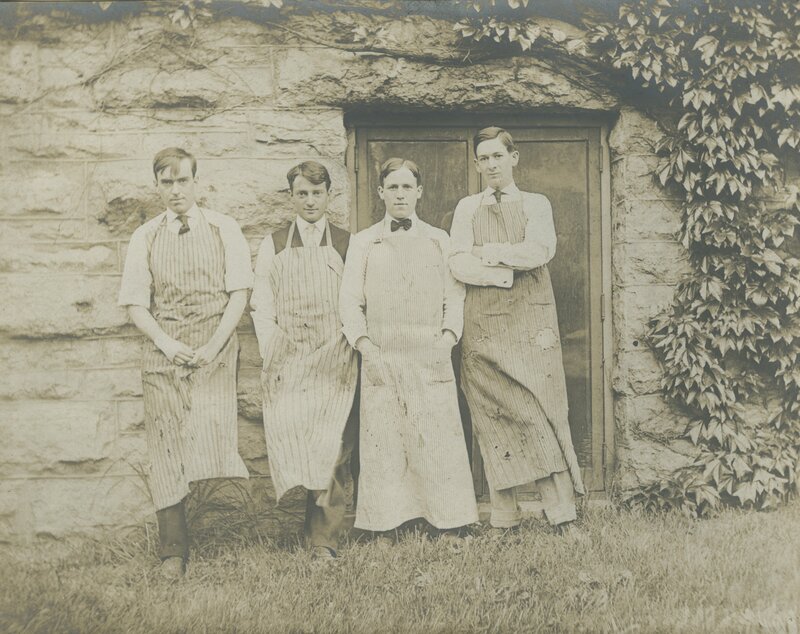 The collection includes fifteen photographs that appear to have belonged to Tuttle's father and document chemistry students or students at UK in general. There is a small group of personal materials that also belonged to Margaret Tuttle. See the series descriptions for more specific information. The University of Kentucky Libraries series contains materials related to the University of Kentucky library. Included is a program from the dedication of the library building in 1931. Shortly after the library was named Margaret I. King Library in 1948, Margaret Tuttle chaired a committee to raise funds for an identifying plaque to be placed beside the building's entrance. Folder 5 contains materials, grouped by Ms. Tuttle, related to this campaign. Materials relating to and documenting an Abraham Lincoln exhibit, which was on display at the library in 1938, are also included. The University of Kentucky Publications series contains materials regarding the University of Kentucky in general. This includes event programs, handbooks, newsletters, and campus maps. A leather bound commencement program for the Class of 1919 (Margaret Tuttle's class) is particularly noteworthy. 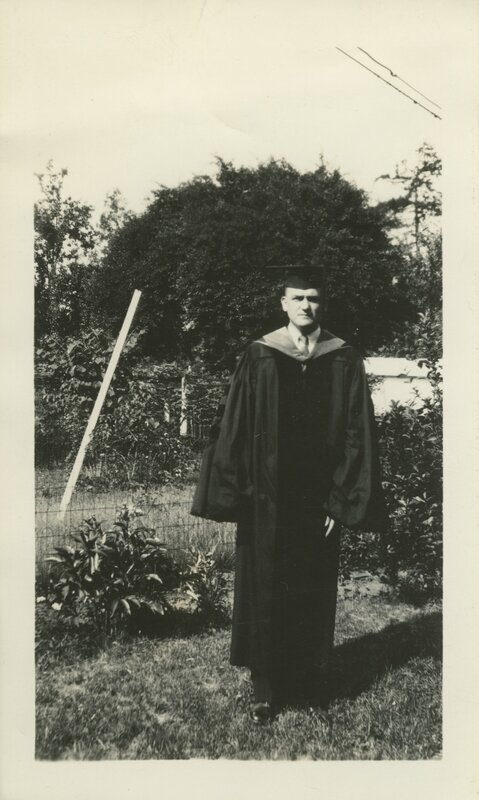 The Alumni Materials series contains materials relating to University of Kentucky alumni. 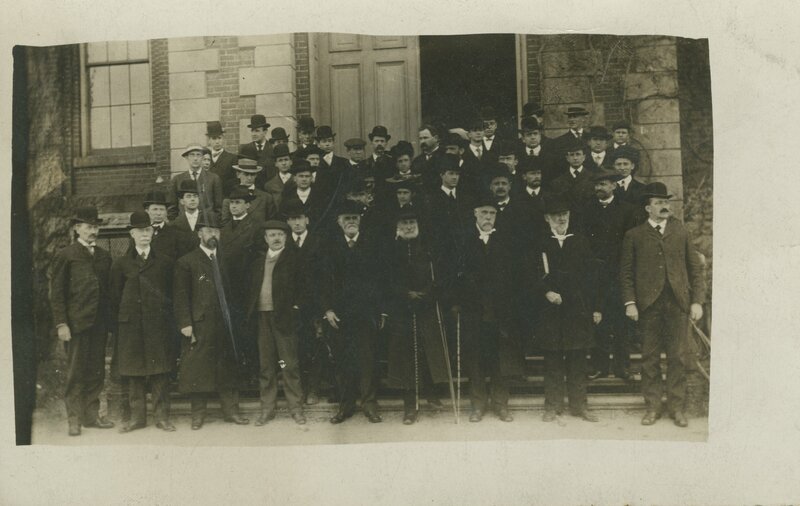 Of particular interest are the materials relating to the class of 1919, of which Margaret Tuttle was a member. There are materials related to four different reunions of this class including photographs, programs, class lists, and newspaper clippings. 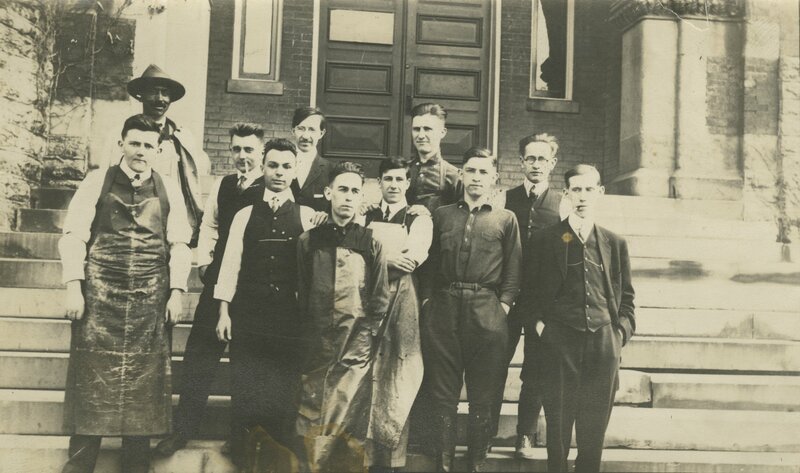 The Newspaper Clippings series contains information primarily regarding the University of Kentucky, Ms. Tuttle's Class of 1919, and Lexington history. 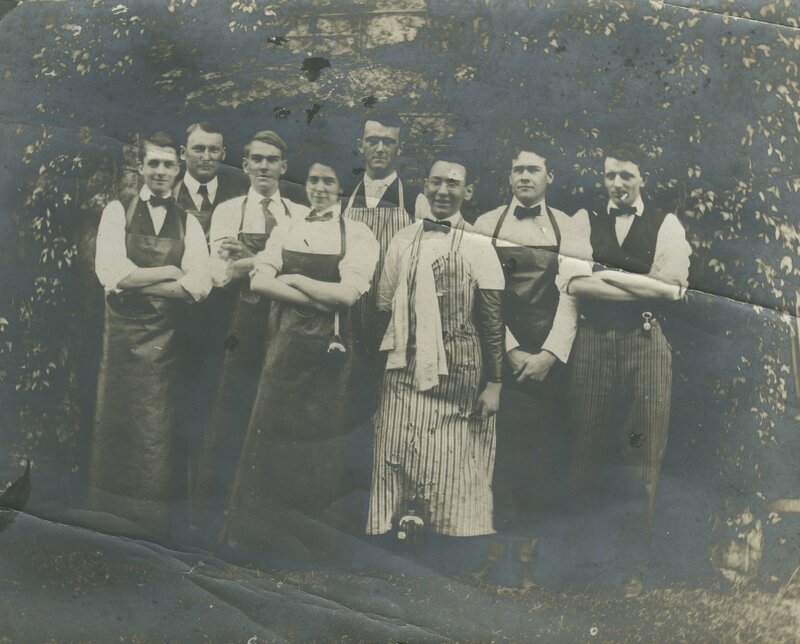 The Photographs series contains black and white images as well as a scrapbook. 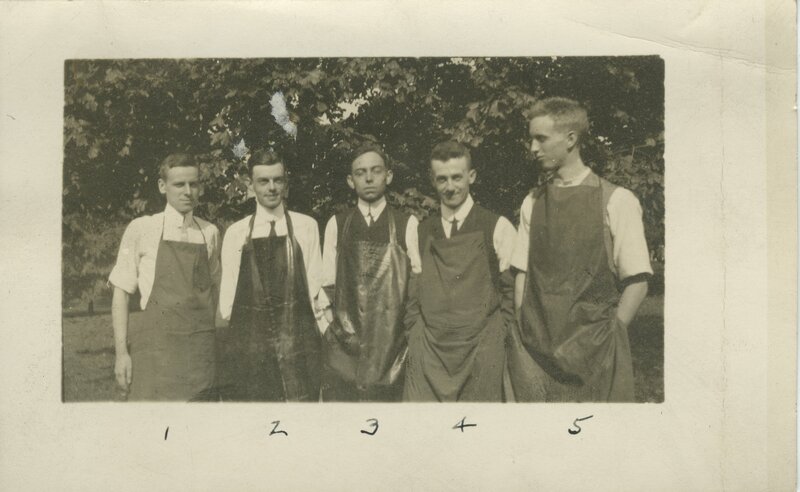 Many of the photographs seem to be of chemistry students, presumably taught by Franklin E. Tuttle, Margaret's father. The scrapbook's cover has the date 1916 written on it, however, the inside cover is inscribed "Franklin E. Tuttle, June 2, 1938." Although the photographic subjects are not listed, it is likely that a photograph of Dr. Tuttle appears within. 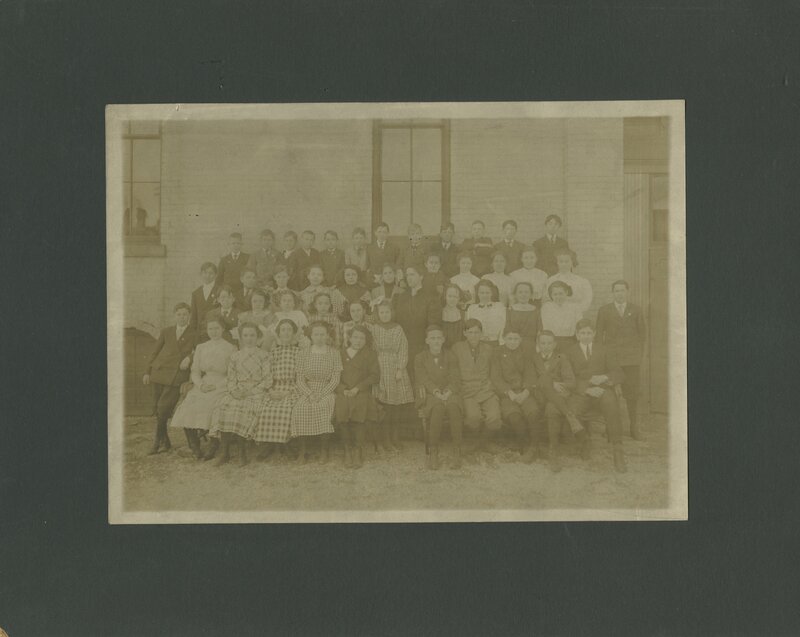 Based on the inscription on the back of the photograph in Box 4, Item 4, it is believed that the class photograph of students at the University of Kentucky Model School includes Ms. Tuttle's younger brother Frank Waldo Tuttle. 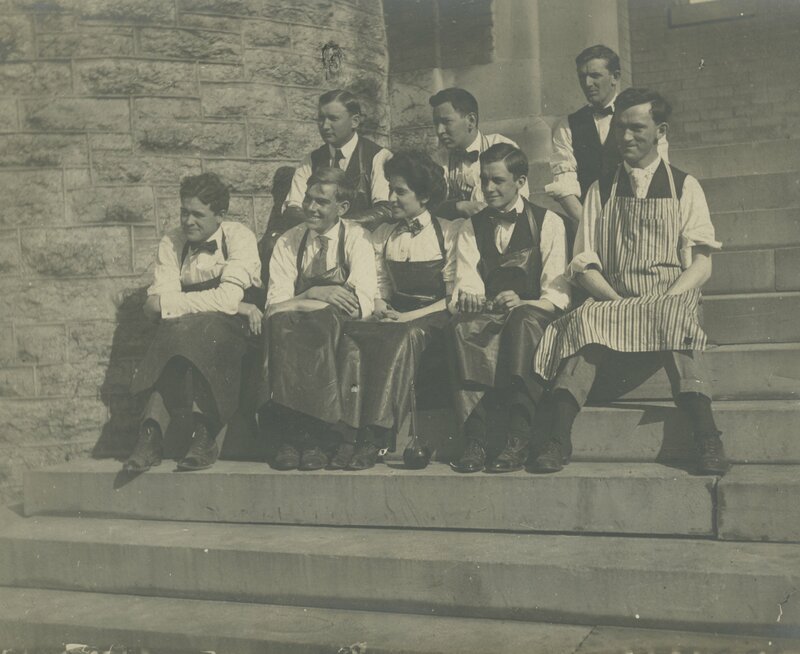 Eight Chemistry students, seven men, one woman, handwritten on verso "Juniors"
Four Chemistry students, men, handwritten on verso "Seniors 1908"
The Additional Materials series contains a Half Century Club certificate presented to Ms. Tuttle in 1969 to recognize fifty years of loyalty to the University of Kentucky. Also of note in this series is a collection of Christmas cards, including some from former UK Presidents McVey and Donovan. It should be noted that while many of the cards are addressed to Ms. Tuttle, some belonged to her parents.